On January 25th 2017, we honor the memory of Harry Mathews (1930-2017), who passed away at the age of 86. 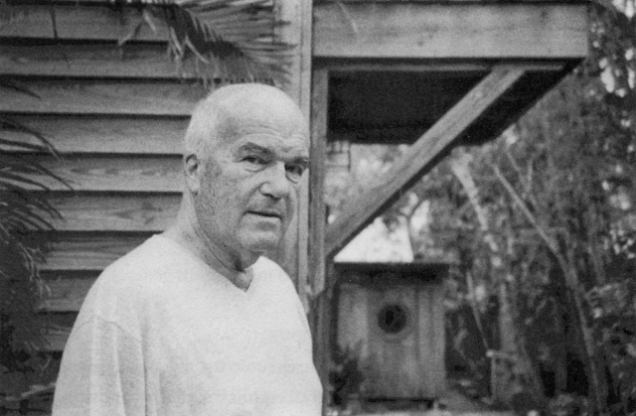 Harry Mathews was a brilliant American novelist, poet and essayist. He was a longtime editor of The Paris Review literary magazine, and is best known for his novels “My Life in CIA: A Chronicle of 1973” (2005) and “The Conversions” (1962). Born and raised in NYC, Mathews attended Princeton before leaving for the Navy and later receiving a B.A. in music. He spent several years associating with other future literary icons like John Ashbery and Kenneth Koch. He was the only American to have been admitted to Oulipo, a celebrated experimental group of French writers and mathematicians who believe constrained writing techniques are the key to invention. He spent most of his adult life in Europe and was married to Niki de Saint Phalle from 1949 to 1961. They had two children: Laura and Philip. It was in Paris that he met George Perec, whose novel “A Void” was entirely written without using the letter “e”, the most common letter in French. The two became friends, translating each other’s books. He is survived by his wife, author Marie Chaix. Harry will be dearly missed by his readers, friends and family.